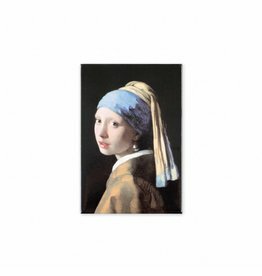 Magnet souvenir of the Girl with the pearl. 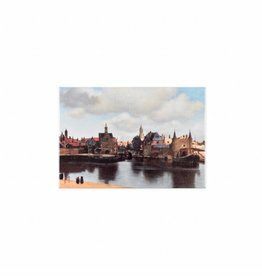 Magnet souvenir from View of Delft. 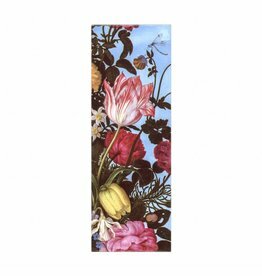 Magnet souvenir detail De Heem. 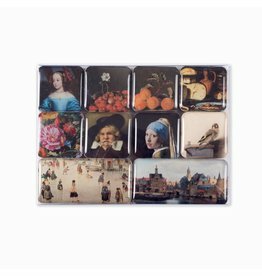 Set of 9 different small fridge magnets. 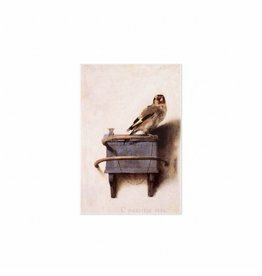 The highlights of Mauritshuis are shown. 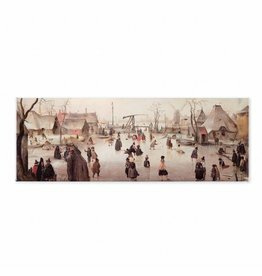 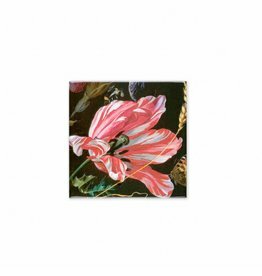 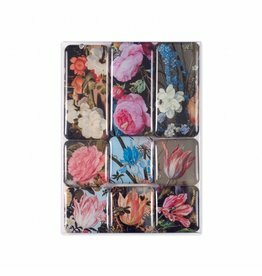 Set of 9 different small fridge magnets with details of Mauritshuis' flower paintings. 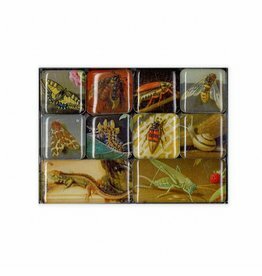 Nine small magnets from a selection of creepy crawlers, are found in paintings of the Mauritshuis.